With two locations to fit your event needs, our ballrooms can accommodate up to 150 guests for seated dining, dancing and mingling. At Kaluby's, we give you the greatest flexibility in planning your event. Bring your own DJ, bar, catering, décor.... or we can provide everything for you. Please contact us to receive our rental information packet, schedule a visit with our event coordinator, tour our venues and discuss your special event. 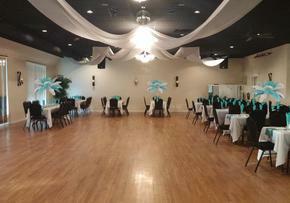 Kaluby's Banquet Ballroom is available for rental seven days a week. 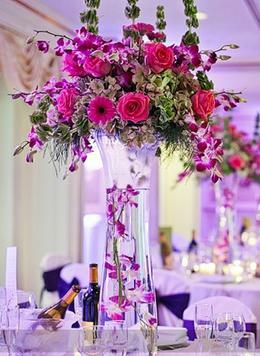 It is best to reserve your date as soon as possible, as the ballrooms are rented on a first come first served basis. 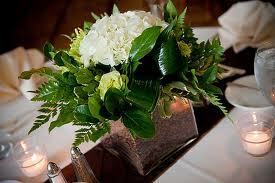 (for example: caterers, entertainment, decorations) and ends with breakdown until guests and contractors have departed. requests, please don't hesitate to contact us. Kaluby's Banquet Ballroom books on a first-come first-served basis. We will set up a tour appointment for you to view our ballrooms, discuss your event details and provide you with an estimate. To secure your event date, a non-refundable deposit in the amount of 4 hours rental for the location you select is required. A signed rental agreement must accompany the deposit. Please note, we do not accept verbal commitments for bookings. After you book your event, we offer a complimentary one hour planning meeting to discuss your event in detail, create a timeline and floor plan for you, review our many options for linen and other decor or entertainment. Final balance is due two weeks prior to your event at our final meeting to confirm all details and guest count. Note: A 7% sales tax and attendant fee of $95 is applied for all events. There is a 21% service fee for our full-service catering option. Events running past 11:00pm will incur a late night fee of $150 per hour in addition to the hourly rental fee. The latest time permitted is 1:00am. There are peak periods during the year (wedding, holidays) where minimums may apply.